Live like a local in one of our beautiful rental properties. 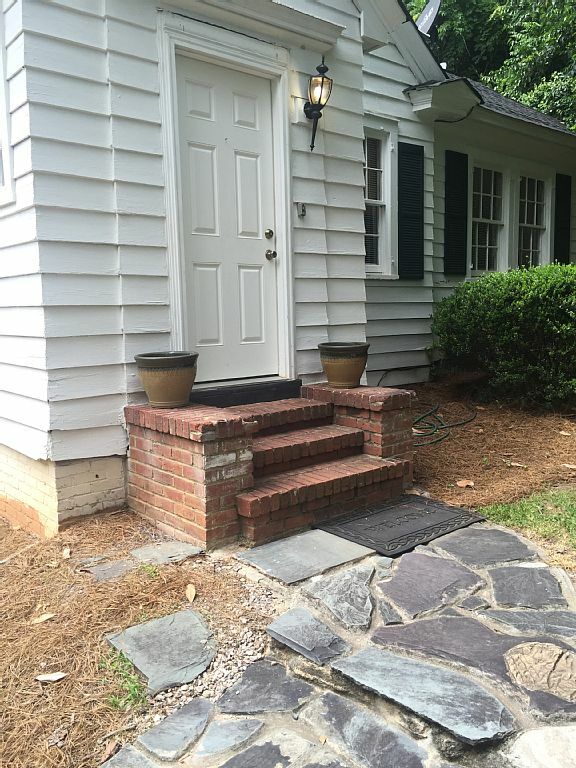 Southbourne Guest Cottages are three fully furnished apartment cottages, located approximately 2 ½ blocks from the Carriage House Inn. Southbourne Guest Cottages are conveniently located within a few short steps of all the local restaurants, gift shops and other downtown attractions on Lancaster Street. The historic property has been updated recently and is decorated beautifully. Southbourne Guest Cottages are ground level with two bedrooms and one bathroom in Cottages # 1 and # 3. Cottage # 2 has one bedroom and one bathroom. There is a full kitchen with all the cooking essentials and quaint dining area. There is a stackable washer-dryer. The apartments have cable television and wireless internet access. Southbourne Guest Cottages are available on a short term rental basis with rental fee including cable, wireless internet access, electricity (up to $150.00), water, linens and weekly maid service. Rates above are subject to 12% state and local taxes. More pictures, information and availability on vrbo.com or can be provided by email. Isle of Palms, SC is only minutes from downtown Charleston, SC! This brand new beach house is wonderful with private pool! Only one block to the beach with easy beach access and a short walk to local restaurants, shopping and entertainment. Everything is right outside your door! Immaculately built and decorated for comfortable low country living! Open floor plan with hardwoods and high ceilings. Beautiful kitchen with stainless steel appliances, granite countertops, double sink, free standing ice maker and wet bar. Laundry room next to kitchen with pantry, freezer, wine cooler, washer and dryer. Dining table seats eight and seating for three at kitchen island. Comfortable living room with gas fireplace and flat screen television. Living room has french doors that open onto screen porch overlooking private pool with lots of seating and dining table for four. Den with comfy sofa and television. All bedrooms have private bathrooms and cable televisions. 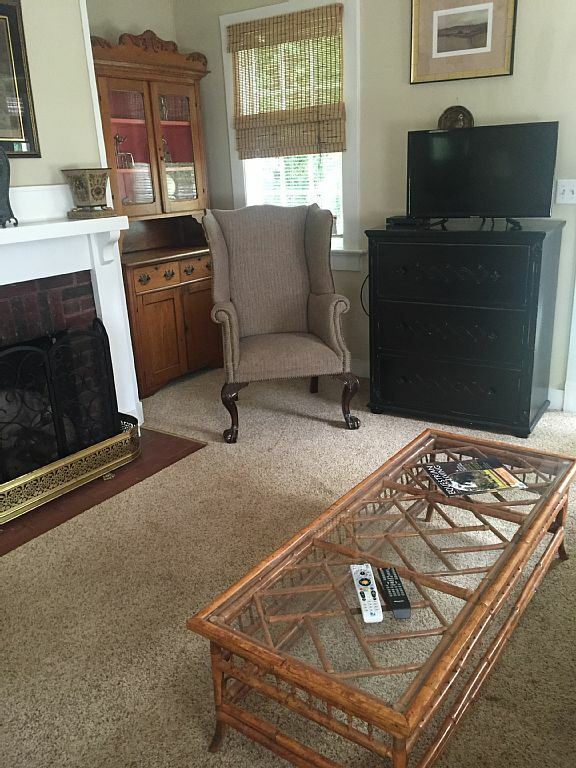 One bedroom, with queen bed, is on the first level and opens onto porch. Three bedrooms are on the second level. One with queen bed an opens onto porch, one with two queen beds and the master suite. Master suite has king bed, sitting area, private screen porch and dressing room. Master bathroom has double sinks, shower and jetted tub. This is low country living at its best! Relax in this wonderful beach house, play by the pool, read a book on the porch of your choice, stroll to the beach or drive to Charleston for all it has to offer!